In Great Actions for development locals help locals – because a sustainable society can not only be achieved from the top. It must be built on a foundation where individuals are empowered to hope and fight for their future. The GAD team in DRC is working to improve and show people the source of misery, and how to overcome it with education and self help. GAD shall constitute a globally available database that inspires well-doers around the world. Identify challenges and opportunities, and to provide solutions to reduce vulnerability in the communities. 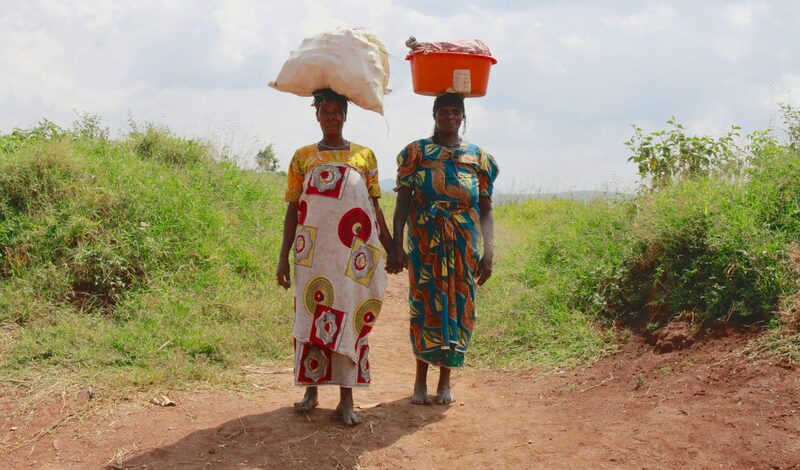 GAD is currently working in five villages in Eastern DR Congo.